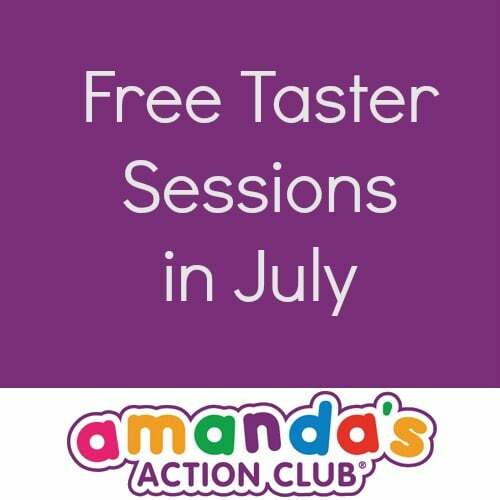 We have some brilliant free taster sessions for you to attend this month. If you haven’t been to a class before this is your chance to come along and see what we do. 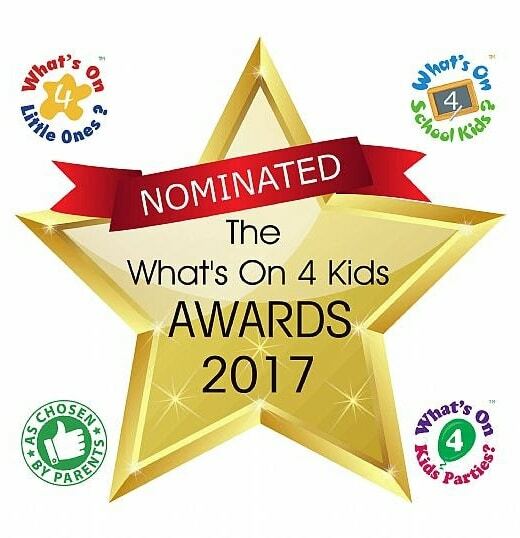 We will running a new class at Kew Mothercare in September. To give you a taste of what’s to come we are running four free taster sessions! 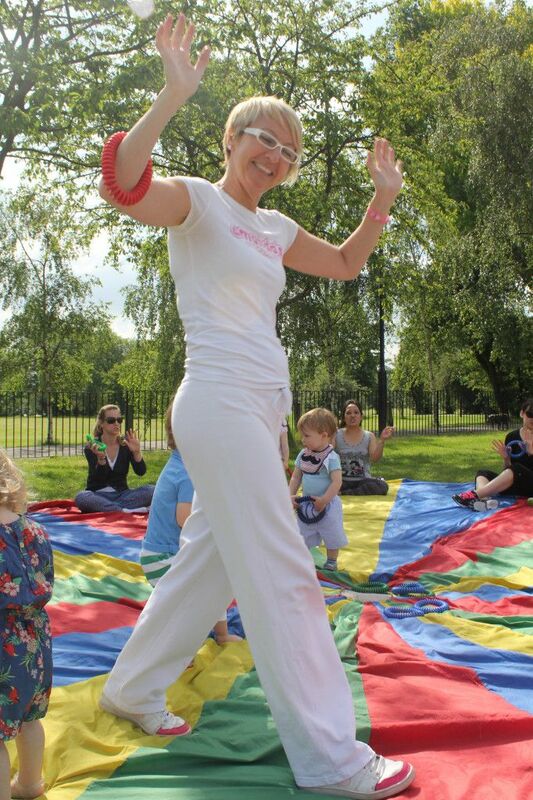 Come along and join Amanda and have fun this summer!